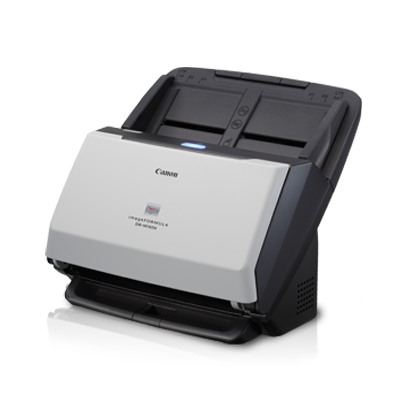 The imageFORMULA DR-M160II is a rapid and reliable solution to all kinds of scanning needs. With its highly reliable feeding mechanism and robust body, the DR-M160II delivers high speed one-pass duplex scanning at 60ppm/120ipm in both color and black & white. The high-capacity ADF ensures that it can make quick work of a large volume of documents. In short, this is an extremely versatile desktop scanner.